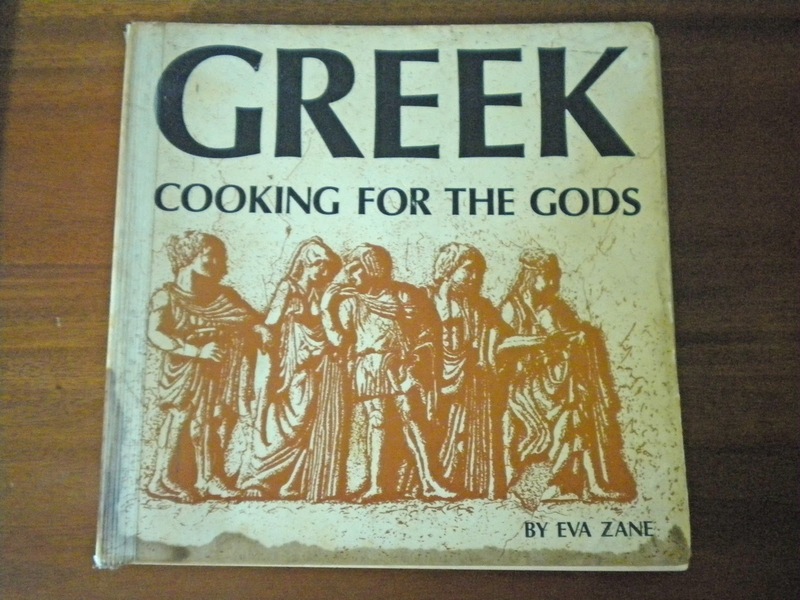 The spinach topping for these pancakes is adapted from a recipe for spanakopeta in Greek Cooking for the Gods by Eva Zane. Popeye Pancake is pictured here with Squid Row Top Hit, a fried calamari recipe on this blog, and ranch dressing. We have also enjoyed it as an accompaniment to my chicken Wings That Will Fly on this blog. Wash the scallions and chop them finely. Wash the parsley and chop it finely. Pour enough olive oil into a large saucepan or small soup pot to cover the bottom completely. Over medium-high heat, sauté the scallions until they begin to turn slightly brown. Turn the heat to medium and add the spinach and parsley. Sauté the spinach mixture until all of the leaves are wilted. Turn the heat to medium low and cook the spinach mixture, stirring as often as necessary to prevent it from sticking and burning, until the accumulating liquid has evaporated. Meanwhile, wash fresh dill and chop it finely, discarding the thick stems. Break the eggs into a bowl and whisk them together. When the spinach mixture is ready, turn the heat to low, add the dill, and stir. With the heat still on low, add the eggs slowly, stirring constantly. Cook the mixture until the egg is no longer raw. Add the feta and stir gently until the pieces of cheese begin to melt. Take the spinach mixture off the stove and pour it into a colander to drain any remaining liquid. Trim all of the florets off the cauliflower and discard the thick stems. 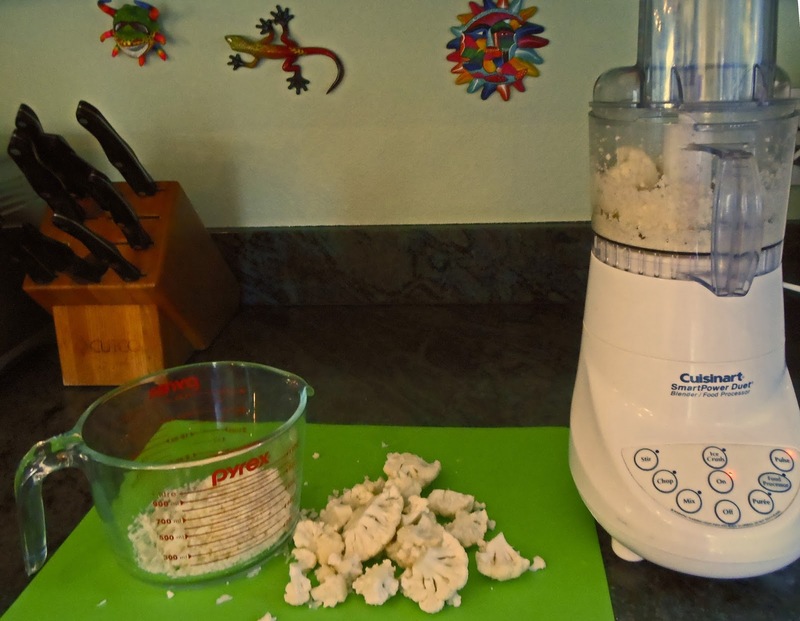 Grind the florets in a food processor or use a fine grater to make small grains of cauliflower, about the size of coarsely milled coffee. Place the cauliflower (approximately 2½ cups) into a mixing bowl. Add the chèvre and, using a table knife, cut it into the cauliflower meal until it is distributed throughout. In a smaller bowl, place the eggs, salt, pepper, and garlic powder. Whisk them together thoroughly. Heat a skillet or griddle to medium-low and spray or smear it with olive oil. Mix together the cauliflower meal, almond flour, and egg mixture. Spoon approximately 60 ml (or ¼ cup) amounts onto the griddle and flatten them gently into pancakes with a diameter of approximately 10 to 12 mm (or 4 to 5 in). Set a timer for 4 minutes. After 4 minutes, test the pancakes to see if they have formed a firm, toasty base. If not, leave them one minute longer on the griddle. When the pancakes are cooked on one side, turn them, and cook for the same amount of time on the other side. Keep pancakes warm in a low-temperature oven.